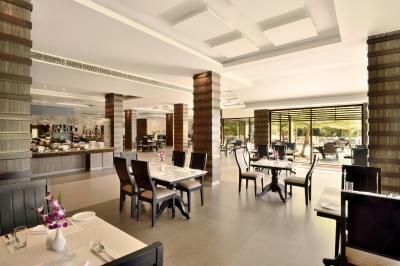 Lock in a great price for Radisson Blu Resort, Goa – rated 8.5 by recent guests! Nice grounds. Good pool fun for laps. Dated rooms but well maintained and extremely clean Can walk to beach through the Novotel resort and beach is clean and very long. breakfast buffet was very large though food was mediocre. 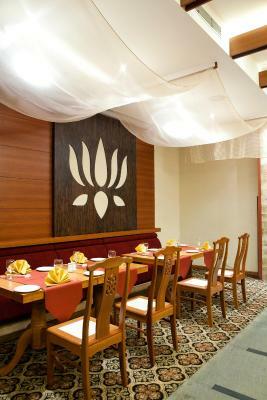 Many restaurants in surrounding area. It was awesome stay . Just close to beach and most away from city noise and quite place to relax hubby and me were happy with stay . Wanna thanks for wedding cake it was sweet gesture and lovely towel deco in room. Specially wanna thank Eunice for her excellent reservation service, preevania for welcome and providing information about all facilities. And Charles and sherley for quick checkin and checkout service . Housekeeping were excellent. amazing resort!! had a great time..perfect for a getaway for family..excellent breakfast..500 meters from beach but pone can call for a buggie for transportation..Beach is excellent..very clean.. 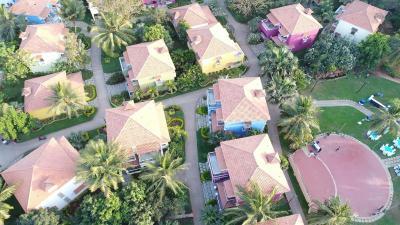 Excellent villa room and greatly maintained property, beach which is private is just a fun get away...very courteous staff,, overall outstanding experience. Easy access to beach. Friendly and attentive staff. This is a business hotel, No doubts about it. 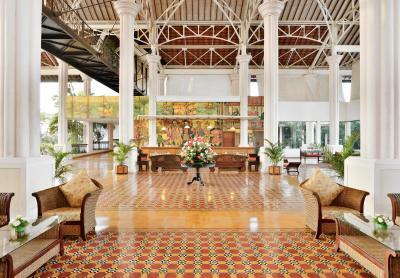 The rooms are very spacious, the restaurants are good, the pool is pretty nice. Cleanliness is superb. Staff is courteous and efficient for the most part. As a HOTEL it is great. Staff were very courteous and welcoming. The rooms were very clean and tidy. We got a lot of help regarding boiling of water and other services for infants. Food and breakfast spread was excellent. The spa was excellent. 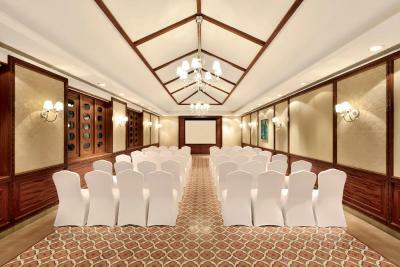 Radisson Blu Resort, Goa This rating is a reflection of how the property compares to the industry standard when it comes to price, facilities and services available. It's based on a self-evaluation by the property. Use this rating to help choose your stay! 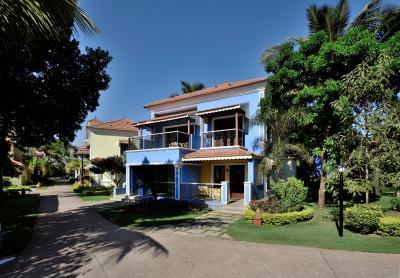 One of our top picks in Cavelossim.Located on Cavelossim Beach in Goa, Radisson Blu Resort features Goan-Portuguese-inspired architecture with bright exterior colors. 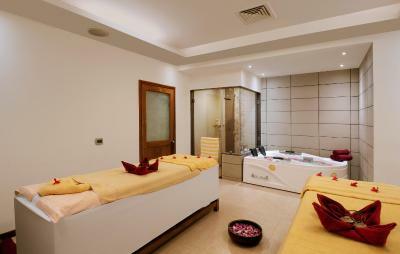 Its offers rooms with free Wi-Fi and a free-form outdoor pool, spa and fitness center. 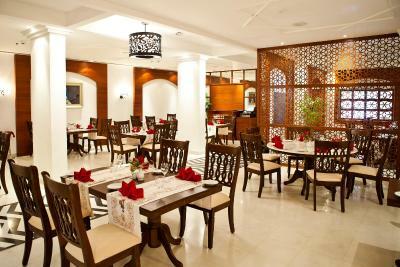 Radisson Blu Resort is 2.5 mi from the Carmona local market and 11 mi from Madgaon City. Madgaon Railway Station is a 30-minute drive away. It takes 45-minutes by car to reach Dabolim International Airport. 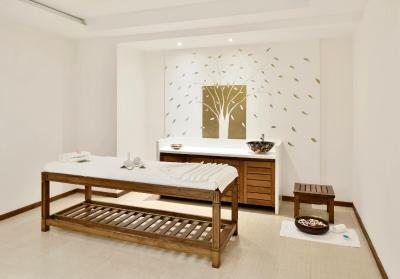 Relax at Sohum Spa, which has a sauna, steam room and hot tub. Express laundry service and free private parking are available. 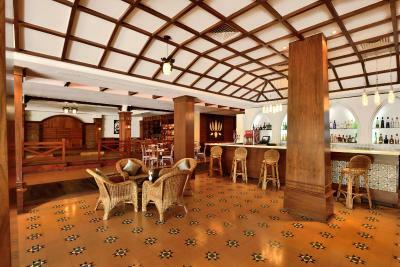 When would you like to stay at Radisson Blu Resort, Goa? Offering sea, lawn or pool views, this air-conditioned room features a flat-screen satellite TV, electronic safe and work desk. The private bathroom includes a temperature controlled rain shower, hairdryer and slippers. Featuring a private balcony with garden views, this larger air-conditioned room features a flat-screen satellite TV, electronic safe and work desk. The private bathroom includes a temperature controlled rain shower, hairdryer and slippers. 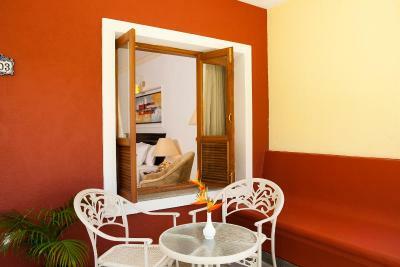 With a balcony, this spacious air-conditioned room features a flat-screen satellite TV, electronic safe and work desk. The private bathroom includes a shower, hairdryer and slippers. 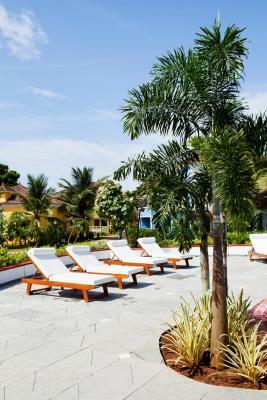 House Rules Radisson Blu Resort, Goa takes special requests – add in the next step! 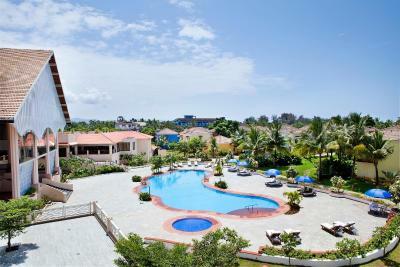 Radisson Blu Resort, Goa accepts these cards and reserves the right to temporarily hold an amount prior to arrival. 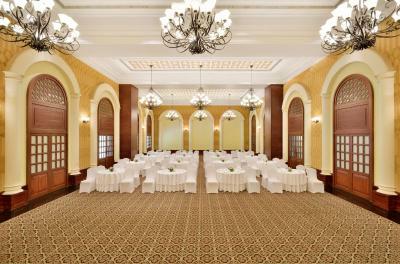 Extra person charges INR 6500 for Christmas Gala Dinner & INR 8500 for New year evening. 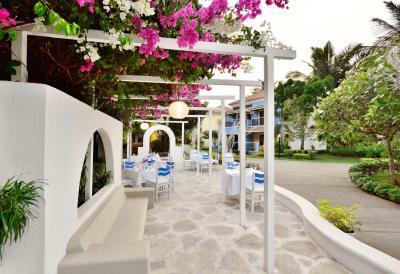 Children (6 to 12 years) shall be charged 50% of the extra adult gala dinner rate. 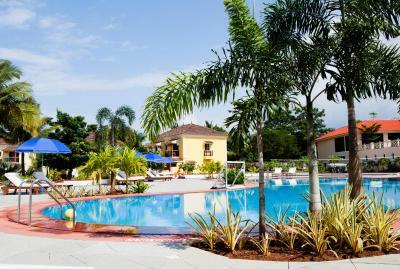 It is a very beautiful hotel with Portugal style small houses and amazing territory covered with various types of plants. Breakfast is diverse and changes every day. 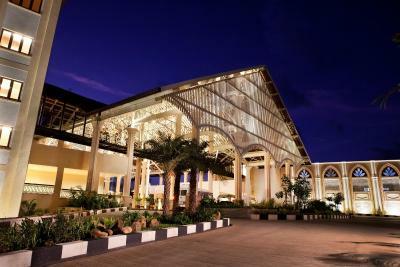 It is 5 mins to the clean beach through the property territory which includes also Novotel hotel. You can take an advantage of both hotels. Hotel rate are high but transport system Monopoly by goan. Maintaing and renovating the qualities of the rooms need to be paid attention to avoid more damage. 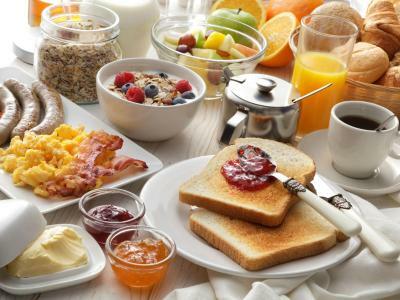 Breakfast Buffet was very good.The cottages very comfortable and spacious.the whole Team around the Hotel complex were very helpful friendly Kind and generous. The location, the room, the staff , the facilities...all of it. Easy access and no stress. Will definitely come back again!! Everything was very good except I thick the laundry charges were bit excessive. Long walk through the Novotel resort to get to beach. Gym in the basement and often A/C was not on. I had to start going early in the day to turn on the A/C and then return hours later as on my first visit the room was 25°C which is too hot for a work out. There were 2 weddings during our stay, we were given no prior information about these events, we had to ask. The bar and pool areas were closed for these functions, and each wedding lasted for 2 to 3 days. if on the beach area Radisson can open restaurant it could be perfect. There are mainly cheap sanitary low quality restaurants over beach area. Mainly staff very polite. Location and conditions in Cavelossim area one of the best. Inside hotel you can find all the facilities. WiFi occasionally a little weak but overall adequate. Excellent staff. Very good selection of restaurants. Bathrooms faucets pressure is too high. Bathtubs may be a good udea though thats to do with the design. A canopy over the pool to avoid excess tan as kids prefer pool more. 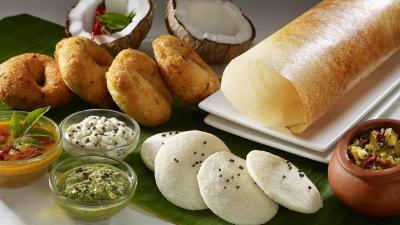 Breakfast spread was great which is quite needed to kick start the morning!! Specially with a 3 yr kid.